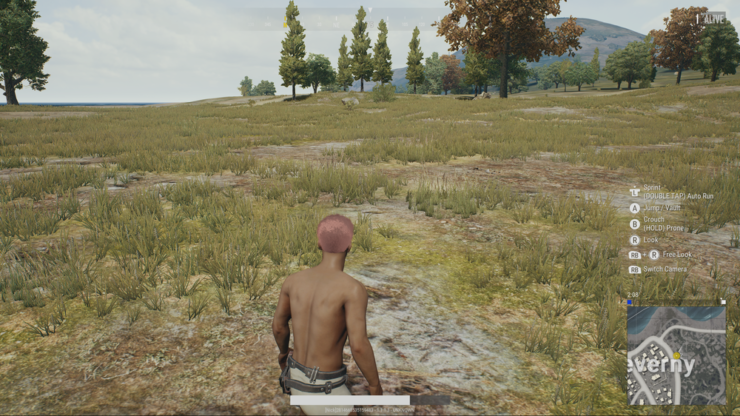 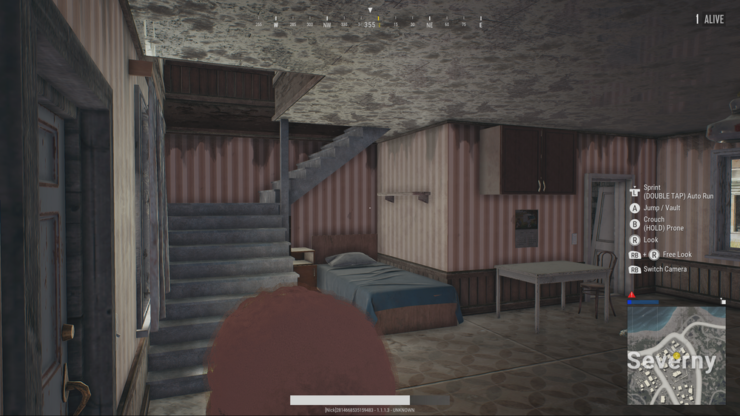 Microsoft and Bluehole will be deploying a PUBG Xbox One X downgrade patch tomorrow to increase the game’s performance on Microsoft’s enhanced Xbox One console, and the development team appears to be looking into various Xbox One X rendering modes. 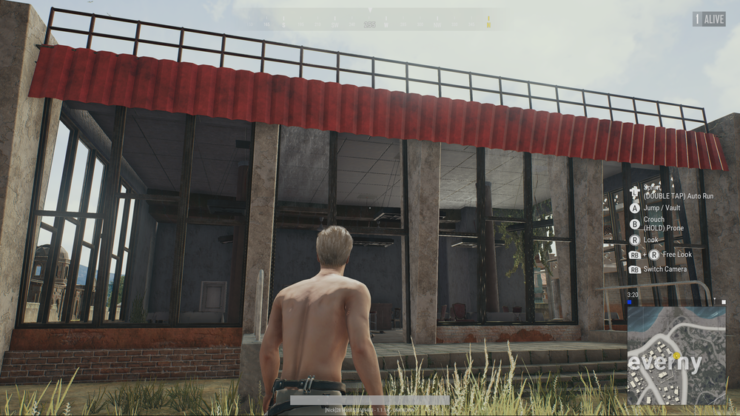 We already wrote on the framerate issues on the Xbox One X, and Bluehole confirmed that the team is looking to address these issues. 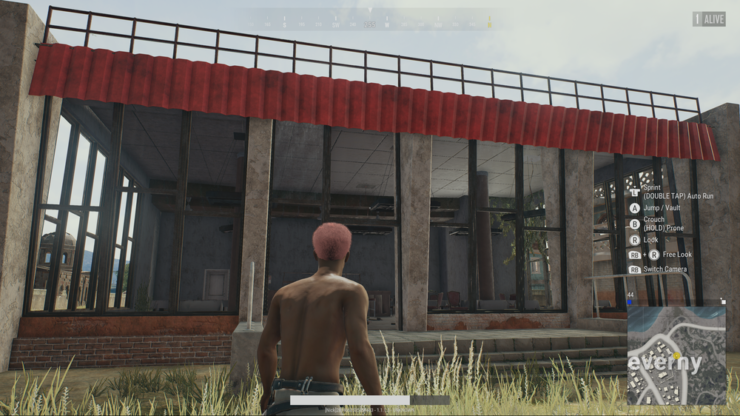 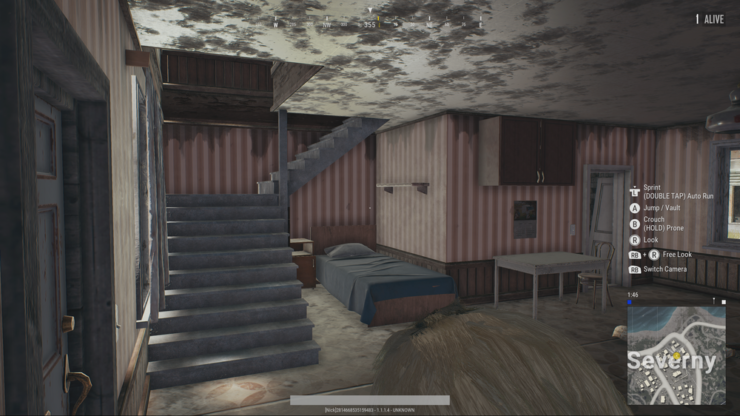 On the official PUBG forums, community coordinator Oreoree now writes that this ‘fix’ will come in the form of a downgrade patch for Xbox One X users. 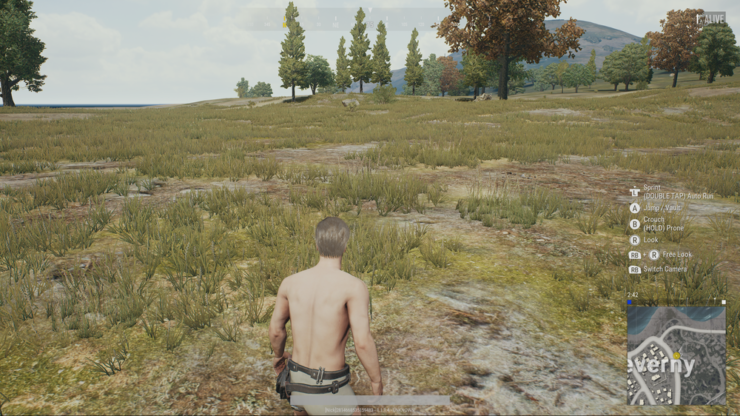 In addition to the above, it appears that Bluehole is also working on an option to pick between performance and graphical quality on the Xbox One X.
We’ll update as soon as we learn more about PUBG on Xbox One. 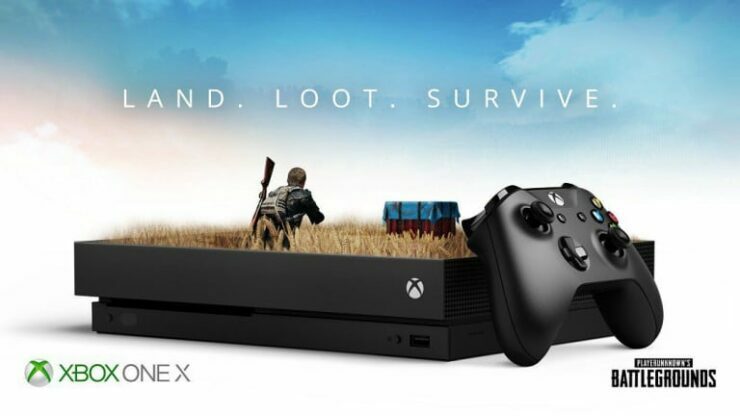 PUBG is available now globally for Xbox One and PC.